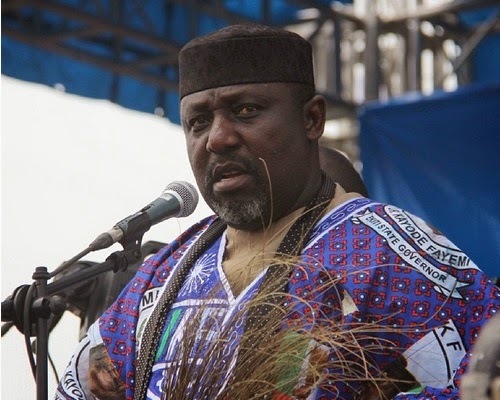 “The lawmakers in Imo have been so wonderful and have been working hand in glove with the state governor in achieving the massive transformation that has taken place in the state, in spite of their political affiliations,” the statement read. Having thrown their weight behind the governor, he said, there was no reason for the governor to doubt the existing conviviality between the two arms, adding that Imo people had benefited immensely from the cooperation. He said the mutual relationship was dear to the state and wished it continued. The governor said there was no basis for such impeachment move, explaining that he had written his name in gold following the achievements his administration had recorded in the state. “The assembly members in Imo State are all honourable men, who would not like to be associated with the impeachment of a popular and people-oriented governor with high record of achievements. To us, the impeachment story is vague,” the statement added. The governor stated that the issue of unpaid entitlements as alleged in the reports could be resolved between both arms if it existed, adding that entitlements of lawmakers was a recurring issue anywhere in the world.